How many devices do you have in your home, including computers, tablets, smart phones, smart TVs, Blu-ray disc players, video game consoles, and streaming media set-top boxes? The more devices you have, the more speed you need. How do you use the Internet?Are you surfing on one desktop or is your large family simultaneously connected for data-intensive activities such as streaming HD video and music, online gaming, sharing photos and videos online, video chat, and cloud storage? A relatively slow connection may suffice for the former but for the later you’ll want an upper-level speed. What are your performance expectations?If you occasionally watch videos online, you may be willing to tolerate slow load times and buffering but if streaming HD movies is a cherished part of your routine, you’ll be frustrated by slow speeds and the annoying lag that comes with them. Make sure the Internet speed you choose is in line with the value you place on Internet performance quality. Use the chart below to guide you to the right package for your needs. 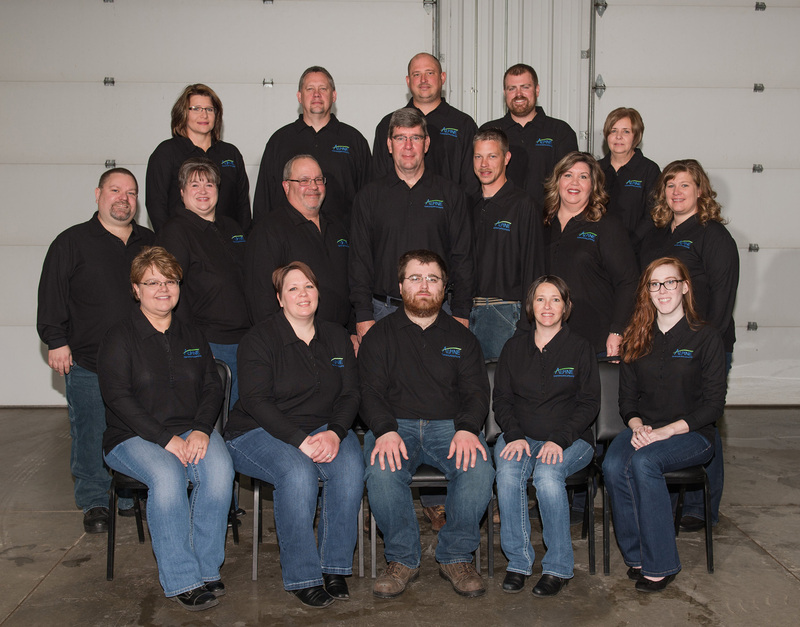 Fusion packages are available to customers with a 100% fiber-optic Fusion Network connection in Elgin, Elkader, Garnavillo, Guttenberg, Marquette, and McGregor. Call (563) 245-4000 or contact us to verify that your location has Fusion fiber optics. Prices are for customers who have Alpine home or business telephone service. 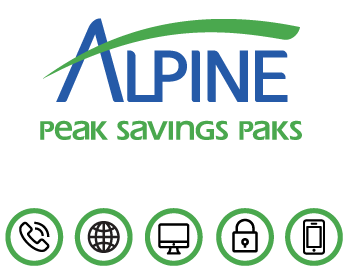 Alpine offers limited broadband plans without telephone service, contact us for pricing. High-speed Internet is presently a distance-restricted service and is not available in all areas. Alpine Communications’ technical division will gladly verify that your location will accept service. The service can vary depending on location, line quality, Internet traffic, CPU speed, operating system configuration and other factors beyond the control of Alpine. Alpine provides the service on a “best effort” standard and does not guarantee upload or download speeds. Uninterrupted or error-free service is not guaranteed. "Having local service that is friendly and efficient is very satisfying when assistance is needed."